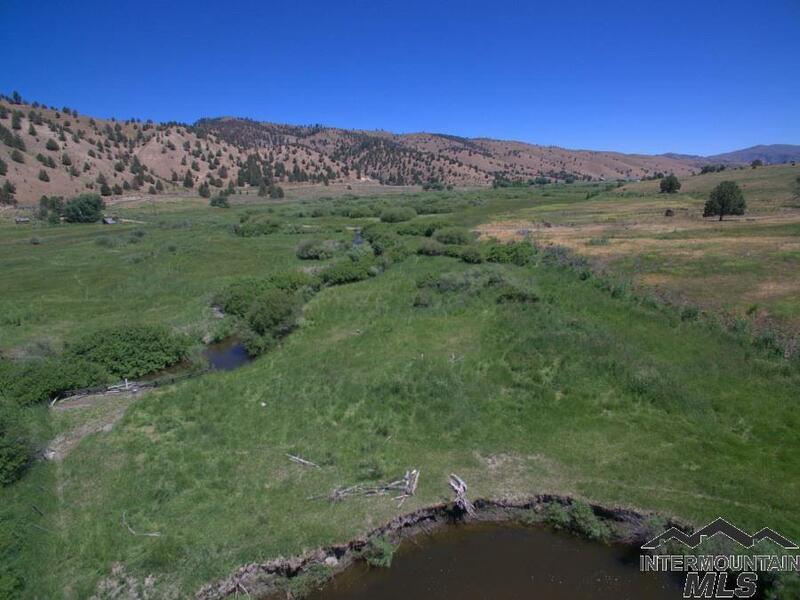 Large private cattle ranch with the Burnt River running through it. 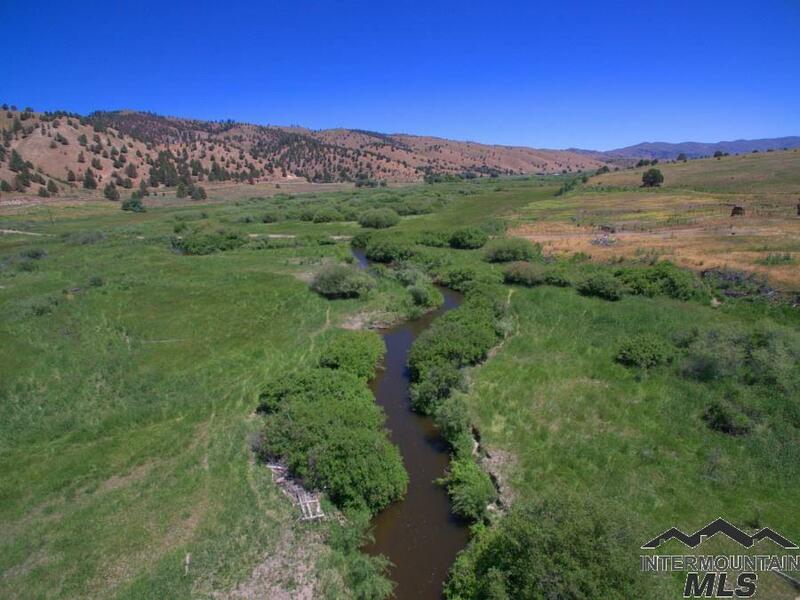 The ranch is fully fenced and consists of a combination of wooded foothills and irrigated pasture land. 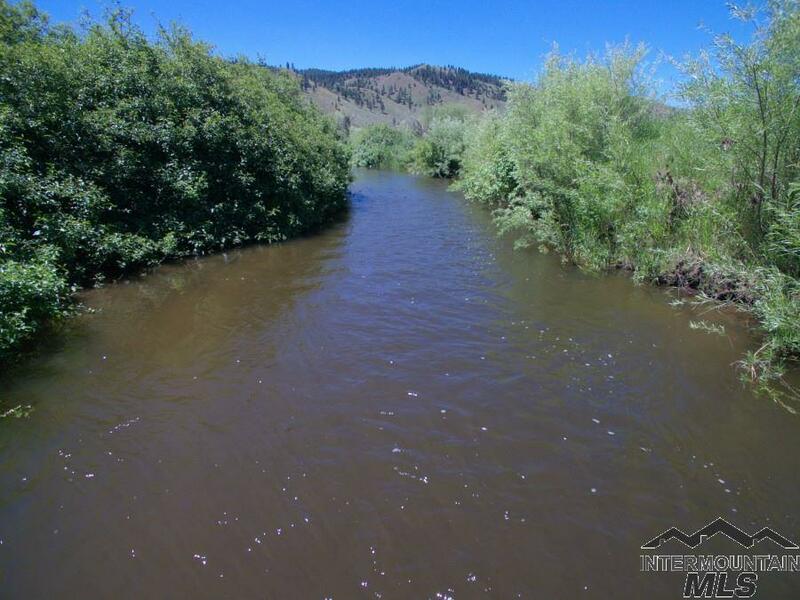 The ranch offers spring water as well as water rights for 172 irrigated acres. In addition, portions of the acreage are bordered by BLM land. 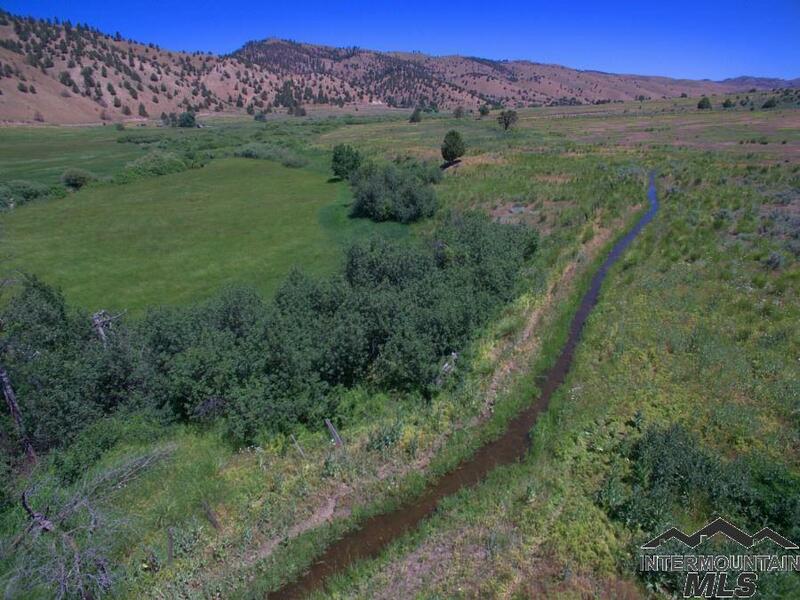 These land amenities make it an ideal setting for grazing horses or livestock. The ranch also includes a 2 bedroom farm house which has a sun porch perfect for enjoying the amazing views.